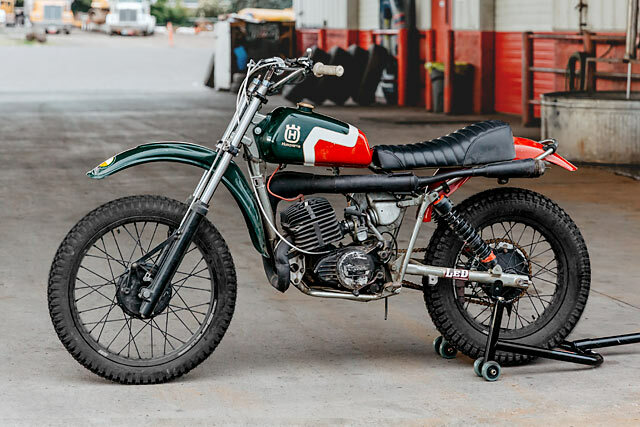 Diamond Atelier founders Tom Konecny and Pablo Steigleder are going back to where it all began, with new ideas and new possibilities, but all while keeping that same unmistakable style. 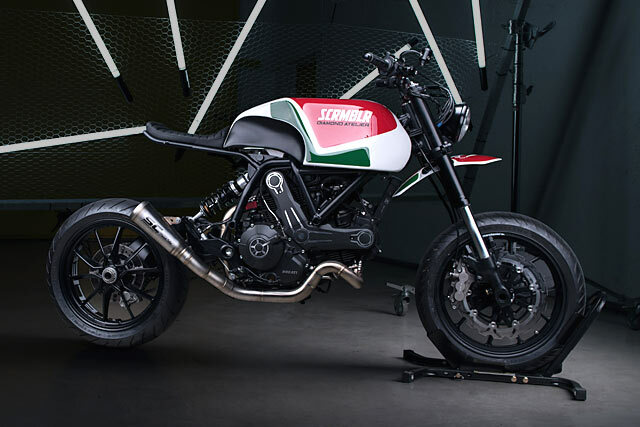 The opening track in their latest production is a killer Ducati Scrambler called ‘DA#11’. 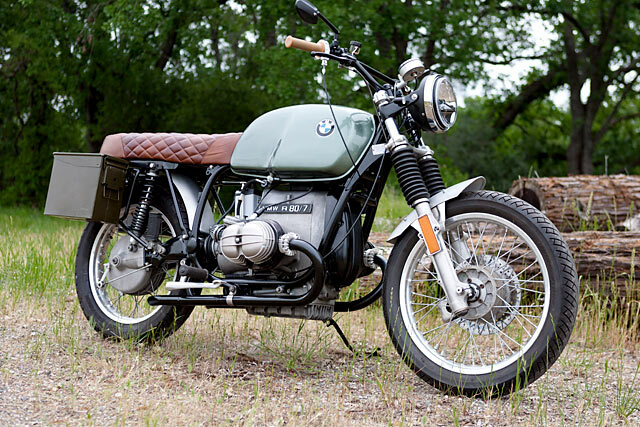 Vincent’s brief for his new custom bike was as quick as it was poetic. 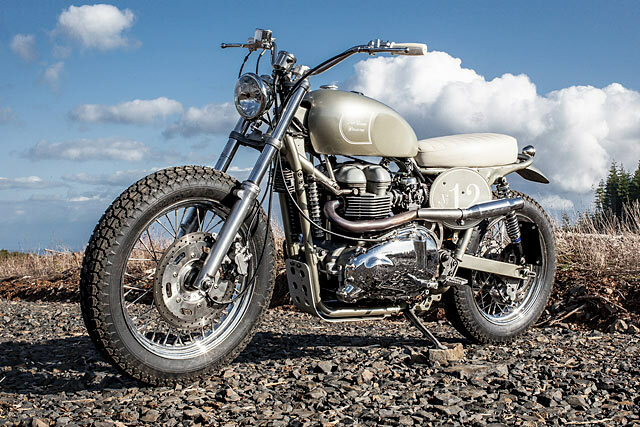 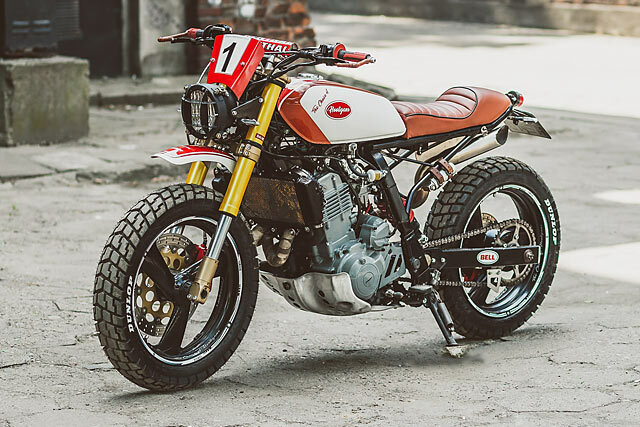 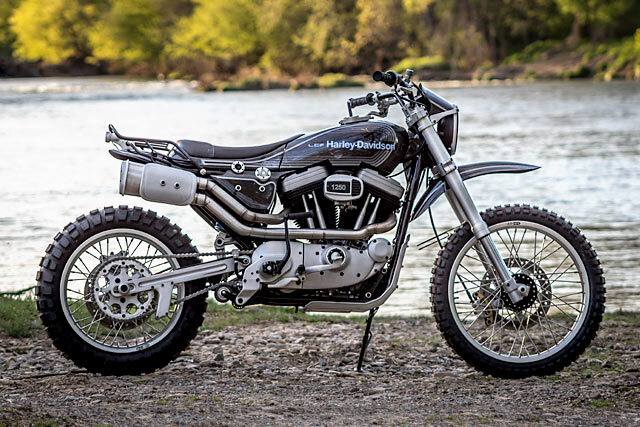 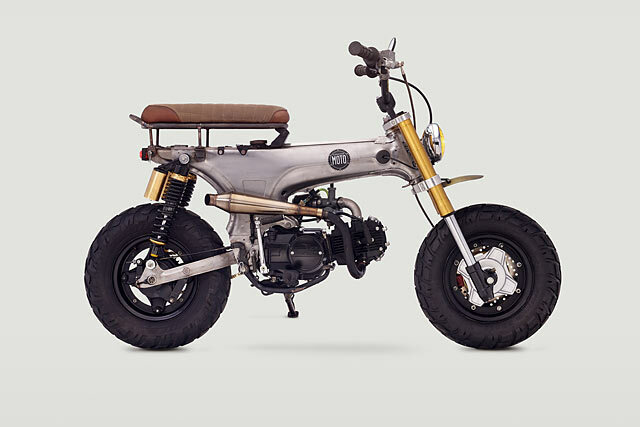 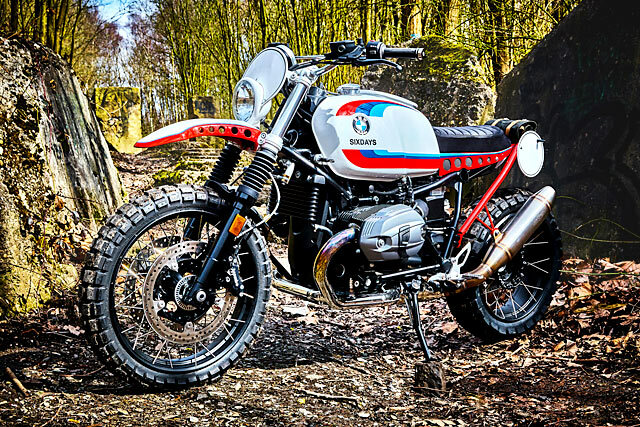 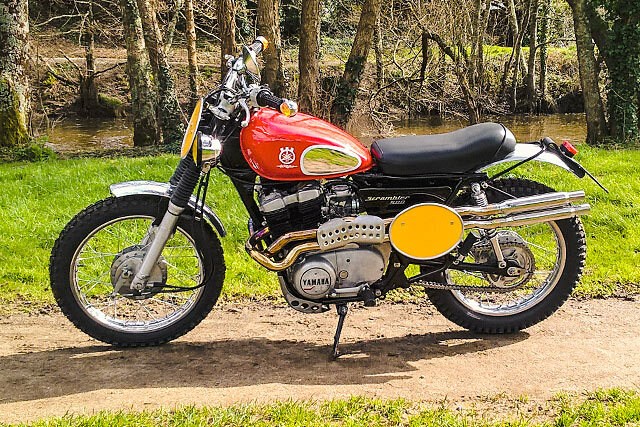 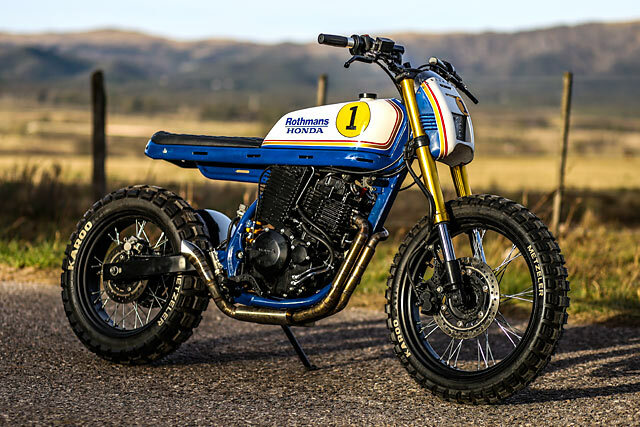 Leaning on the corner of his French bar, his hand-drawn sketch showing a classic early 70s scrambler was handed to Yann from BCKustoms with a smile, a handshake and a deposit….